Pigatti – Pigattii – Pigattii – Pagatti – Pagati or Pigati ??? Italian Immigrants came over from Italy to New York and New Orleans in large groups from 1880’s to the 1920’s. 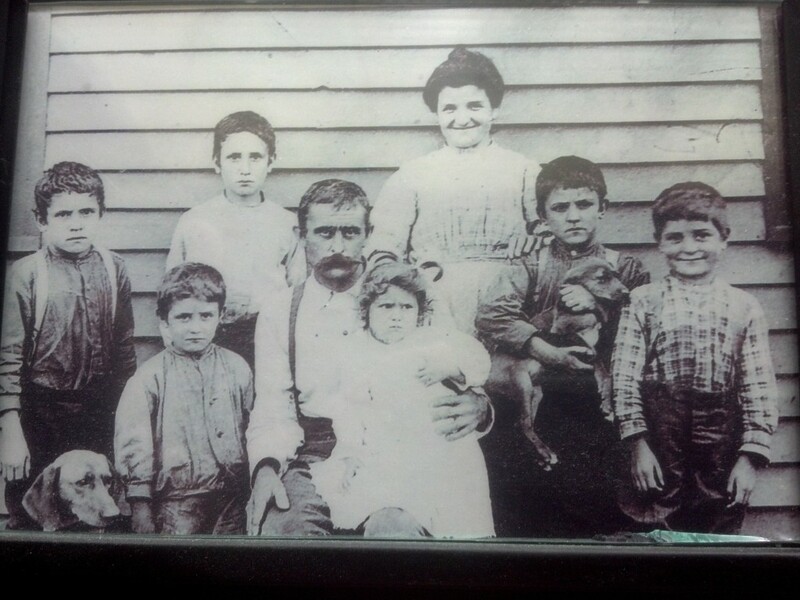 My great great grandfather, Gaetano, came over to the US during that time and landed on Ellis Island, New York. When they arrived in the US they often were given different or modified names to simplify the spelling or record keeping process. A few immigrants requested a name change, as a new beginning or to represent a more american association. So with that being said which is the correct spelling? is it Pigati or Pigatti? Thank you for taking the time to read my blog post…..Arrivederci!